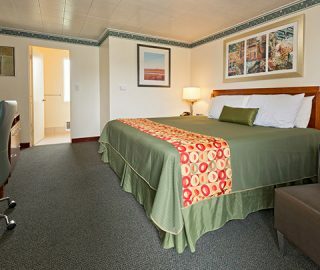 The Riviera Inn is located in downtown Port Angeles at 535 E. Front St. on Hwy 101 W. We are within walking distance of the ferry to Victoria B.C. 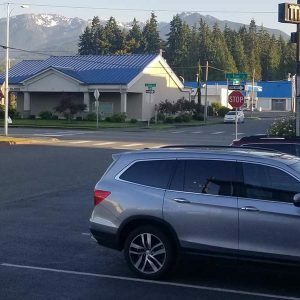 on the Olympic Peninsula, and just a stone’s throw away from a spectacular view of the Strait of Juan de Fuca, and a short drive to Hurricane Hill and Olympic National Park. For a scenic day drive, you might want to check out the spectacular Hoh Rainforest, Sol Duc Falls, Lake Crescent, and many other attractions which give you nature at its best! 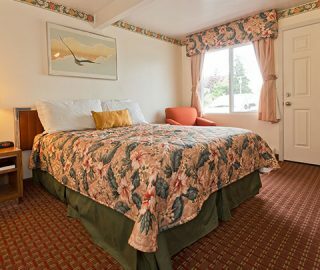 Riviera Inn is one of the Best Top Rated Budget Motel with modern amenities & guest facilities in Port Angeles, Washington Book your room now your Motel in Port Angeles and enjoys your stay in the Best Motel in Port Angeles. 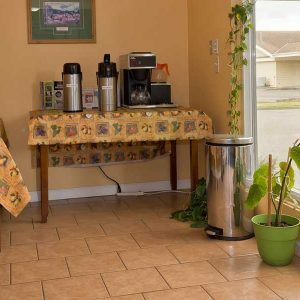 "It is a moderate motel with all comfort and best location if you plan for Olympic National Park visit. If you are driving to Port Angeles from Seattle take the Ferry route to save time as well as enjoy the Ferry ride with your vehicle." "The hotel room was very comfortable. They even had a standing fan to cool off the heat during summer. The room had lots of utilities and TV had more number of channels and kept my son engaged. For the size of the room, it had many utility spaces available like working table with swiveling chair and separate platform for dining. 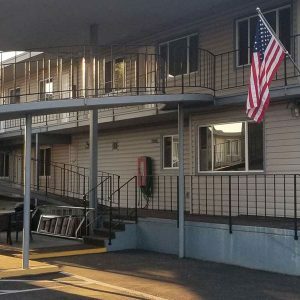 "This motel doesn't offer anything fancy, but it exceeded our expectations in comfort, cleanliness and quietness (it is right on Front St so we thought traffic noise might be an issue, but it wasn't). I didn't find one speck of dirt or dust in the whole room."